Drivers are paying the price as the cost of petrol and diesel rises for the eleventh week in a row. 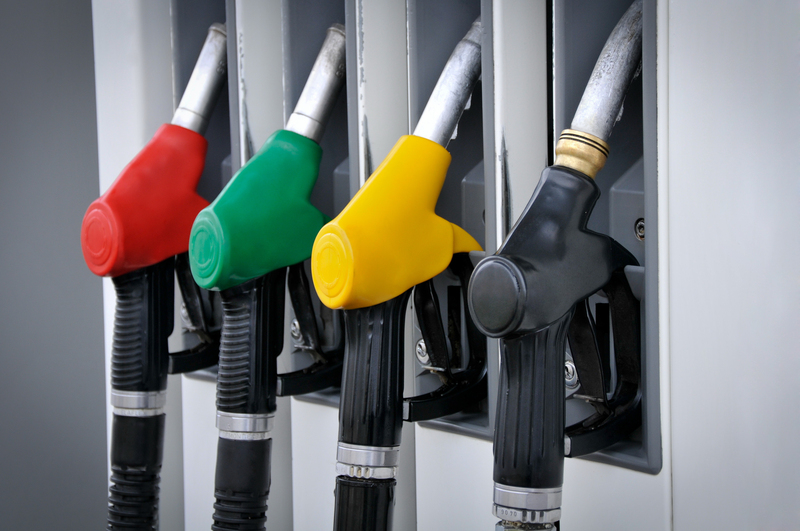 The average cost of a litre of petrol stands at more than 130.6p at UK forecourts, with diesel costing over 134.6p. The current cost of filling a 55-litre Ford Focus with petrol is £72.25, up from a 12-month low of £64.71. To fill up the same-sized tank with diesel would cost £73.87 (£66.10 at the year’s low). The highest pump prices ever recorded were seen in April 2012 when petrol hit 142.2p and diesel 148p. Sixty one percent of the price paid for petrol at the pumps goes to the chancellor in tax (fuel duty and VED). For diesel the Treasury receives 60% of everything spent. “We’re still 12-14p away from the record pump prices seen back in 2012 when oil was trading as high as 120 US dollars a barrel, whilst today Brent crude is nearer to 80 US dollars a barrel. “However, if sterling remains weak against the dollar then we could be testing those forecourt highs with oil at no more than 90-95 US dollars a barrel.